L-R: The future’s bright - Frances Hill - Bank of England, Liam McNeill - Director Bryson FutureSkills, Andrew Haldane - Executive Director of Monetary Analysis, Research and Statistics, Bank of England, John McMullan - CEO Bryson Charitable Group and Professor Neil Gibson - Director of the NI Centre for Economic Policy at Ulster University. According to findings from the Northern Ireland Labour Market Report (February 2017), the current number of economically inactive persons between the ages of 16 and 64 is 310,000. Northern Ireland is experiencing long-term unemployment (as a percentage of total unemployed) at a rate of 43.7%, markedly higher than the UK average of 26%, with scored economic inactivity second highest within the UK’s 12 regions. These were just a few of the topical issues on the agenda when Bank of England Chief Economist Andrew Haldane, visited Bryson Charitable Group on Monday 27 February, to hear from the Bryson FutureSkills Team how Social Enterprise can make a real difference in addressing unemployment and building a culture of enterprise. As the Executive Director of Monetary Analysis, Research and Statistics and a member of the Monetary Policy Committee, Andrew’s role within the Bank focuses on economic and financial issues. Voted as one of the top 100 most influential people in the world by Time magazine in 2014, he has a particular interest in the charitable sector, co-founding the charity Pro Bono Economics, which aims to broker economists into assisting projects in this growing segment. “We were delighted to welcome Andrew to our recruitment and training company at the Bryson Future Skills training facility. As one of the UK’s most influential economists, Andrew’s visit allows us to demonstrate the important role of social enterprise in addressing and reducing adult and youth long-term unemployment levels”. 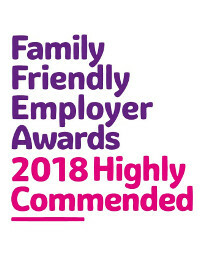 “We believe that the work experience training model developed and used by Bryson FutureSkills, can produce better outcomes for the people we assist, for Government and our local economy. 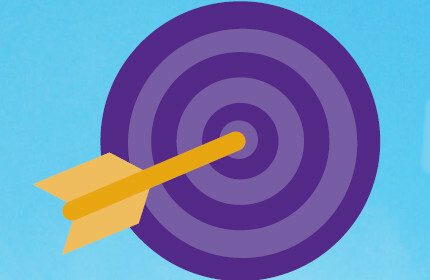 It’s not about spending more public money, its spending ‘smarter’ for better outcomes. 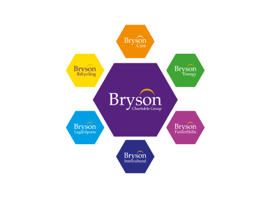 The Bryson Future Skills model is effective: in the last year, 95% of participants achieved NVQ levels 1-3; our participant retention rate was 85% and 41% of participants found employment. 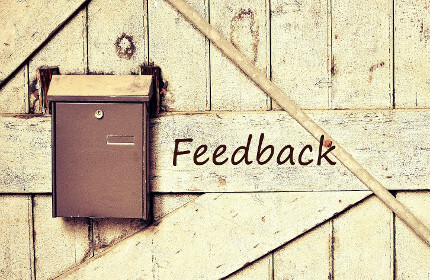 Where we factor in practical work experience into the overall learning framework for participants, the job outcomes can be even better. 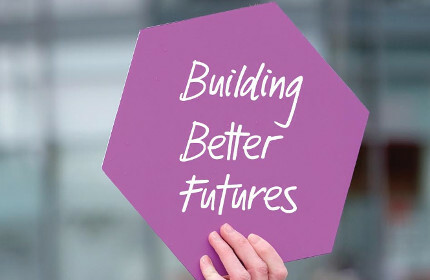 It’s our view that if Government can leverage greater social value from its annual circa £3bn spend on goods and services, we could create greater opportunities for training and work experience to align with government contracts”. During his visit Andrew got to meet and chat with trainees and tutors, to hear at first hand about the innovative work being undertaken by Bryson FutureSkills in areas such as ICT, retail, essential skills and also an exciting new programme of work based on social clauses being developed with a local Housing Association. 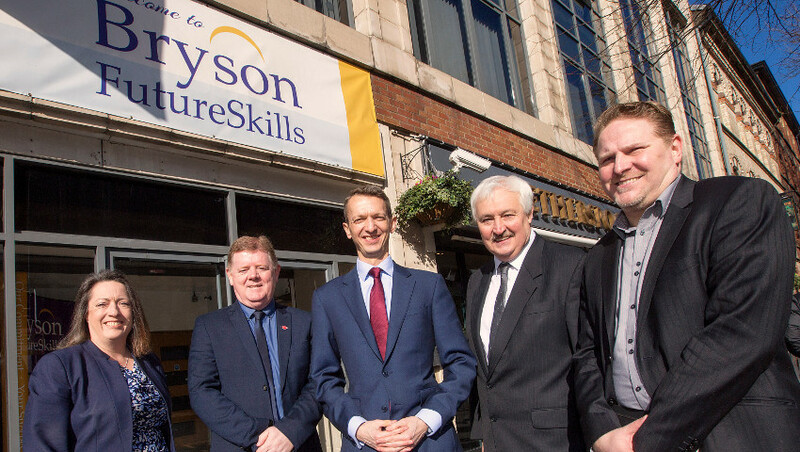 "It was great to see and hear first-hand the fantastic work Bryson are doing to support those seeking to develop skills and enter the world of work, supporting the economy in Northern Ireland".